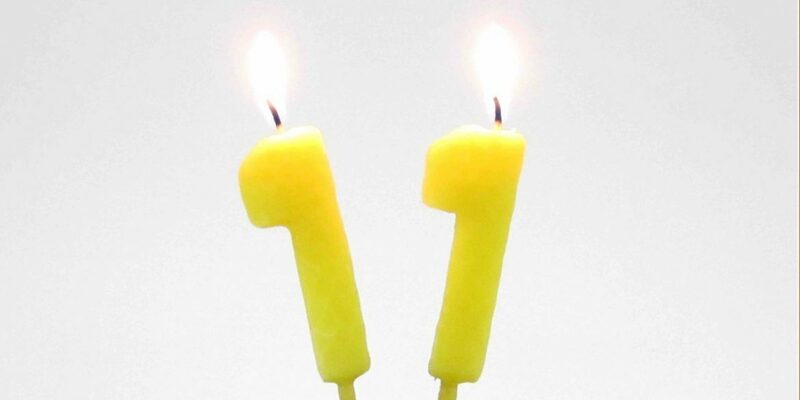 Colombia Reports is celebrating its 11th anniversary. Thanks to our readers and colleagues, we have survived the most stressful year in our existence and are now in the process of recovery and expansion. Due to a bit of a conflict with Migration that impeded me to invite foreign writers and a hacker attack that all but eliminated our advertising revenue we nearly didn’t make it to this anniversary. Fortunately, our community almost immediately jumped in to save us from bankruptcy while all kinds of journalism organizations secured the necessary pressure that allowed me to stay in the country. Thanks to our readers’ monthly contributions and the introduction of subscription-based intelligence reports we were able to recover much of the lost revenue. The Dutch superheroes of Digitale Zaken worked overtime to undo the damage caused by the aforementioned malware injection and Google Shields, a free service to protect websites that report on human rights, elections and corruption, is now protecting us against the most common cyber attacks. We’re still working to implement the new services consistently, but this is slowly but surely getting done. It’s going to take a few more months to fully recover from the setbacks, but we’re on our way and are already expanding. Two new writers began working this morning, joining the other two part-time volunteers. We finished a grant proposal to expand the newsroom with local staff and make the site bilingual. This will be sent out this week. Once I’ve paid off the accumulated debts I’ll buy a microphone and we will team up with the Colombia Calling podcast to provide a weekly news bulletin. If we are able to increase the contributions from our patrons from $1000 to $1,500 a month we’ll have the funds to finally build the mobile apps we have wanted for years. But the fact I’m finally able to allow people to take part in Colombia Reports’ internship program again should be enough to grow. It will simply return the resources we need to properly investigate current events and increase our news production.